Offering you a complete choice of products which include multi packaging container, liquid chemical packaging and paint bucket. 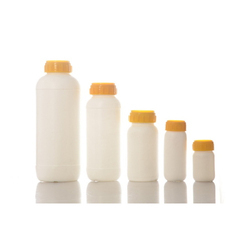 Being the leading names in industry we are involved in offering a wide assortment of Multi Packaging Container. 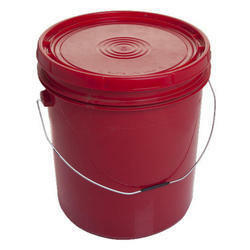 These are quality tested on various parameters before they are delivered to our clients. 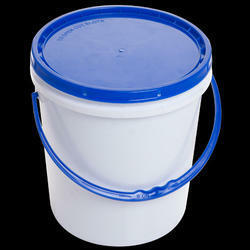 We offer these in various sizes and are widely used for storing and keeping different items. Moreover, these can be availed at market leading prices. To furnish the diverse requirements of our clients we are involved in manufacturing and supplying a wide array of Liquid Chemical Packaging. 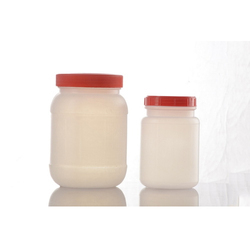 These are widely used in chemical industries for packaging of chemicals. 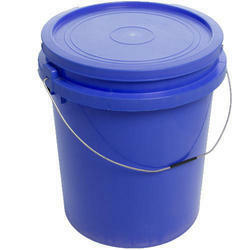 These are manufactured using fine quality material and sophisticated technology to render maximum client satisfaction. 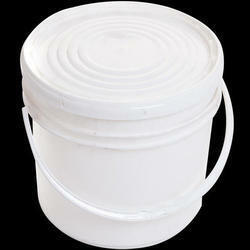 Our products available in various specifications as per the requirements of our customers.